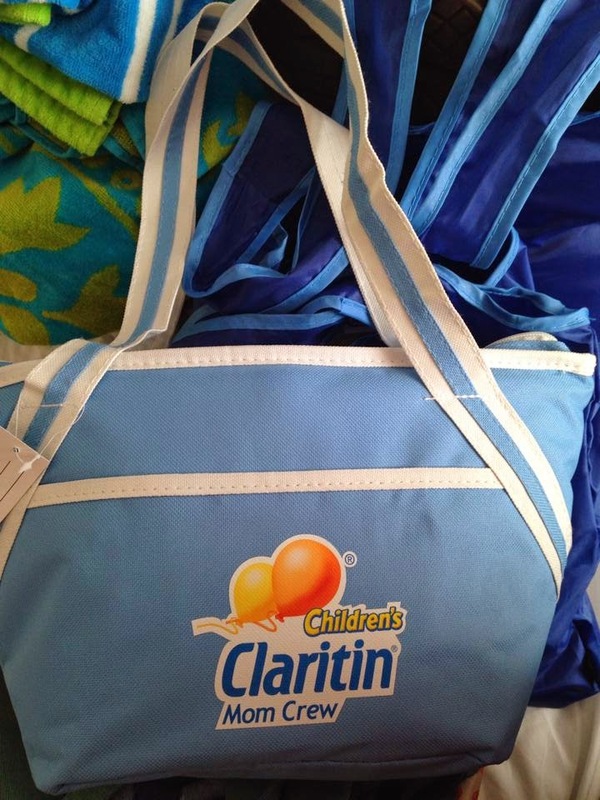 MamaBreak receives coupons and promotional items as Claritin Mom Crew Members. We do not receive any other type of compensation. Looking for a way to beat your summer allergies? We were once again selected to be #ClaritinMomCrew and were so excited to have people over to celebrate summer!!! 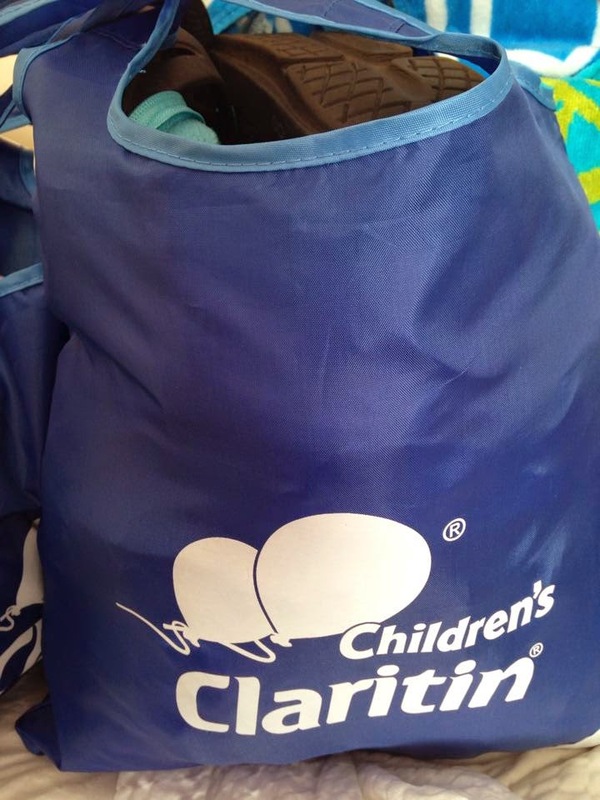 Outdoor fun can be such a blast in the summer, and we always make sure we have Claritin on hand for allergies! 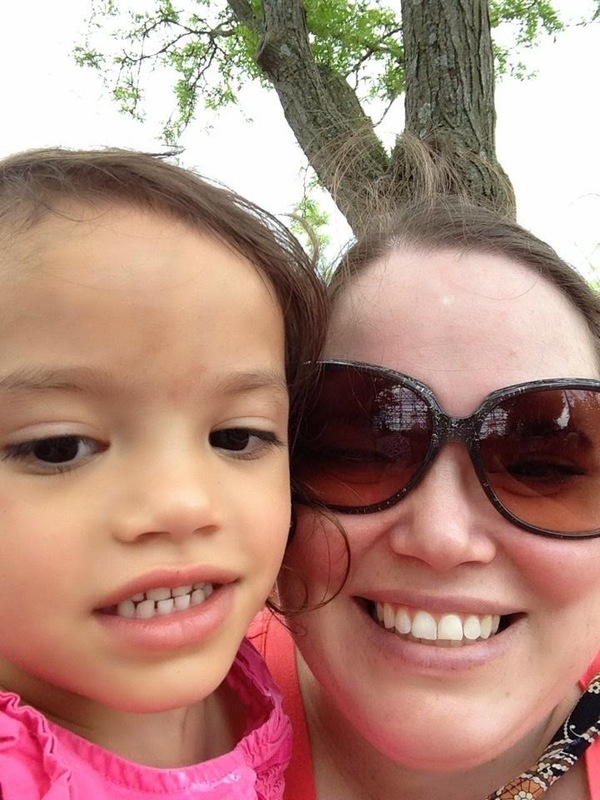 I actually think my allergies get WORSE in the summer, as well as my oldest daughter's! Everyone was all smiles and we talked about great activities like playing in the sprinkler, bubbles, and going to the park-- as well as picnics! Citrus Lane for only $7! Tuesday Read of the Week! Coach Bag Giveaway--- 2 WINNERS!!! !